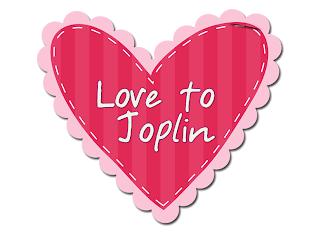 Have you seen the sad story about the destroyed schools in Joplin, MO over at Mrs. Wills Kindergarten? Sweet DeeDee is encouraging all of the bloggers out there to donate a TPT/TN unit or two to help out the teachers who lost everything in the tornado. Can you imagine how terrible that would be? I just sent over three of my units. Check out Mrs. Wills Kindergarten for details. Thanks for sharing this! I'd love to help! I discovered your blog through this wonderful linky party. I am your newest follower.